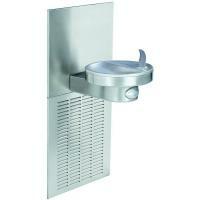 Sunroc Drinking Fountains are available in a wide variety of styles to fit any application. 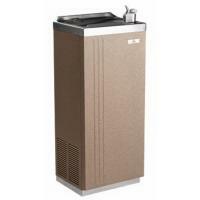 Whether you need a wall hung drinking fountain for your church or school, a floor mount drinking fountain for your medical building, or a new bottle filler for your office, there is a Sunroc drinking fountain that will fit your needs. 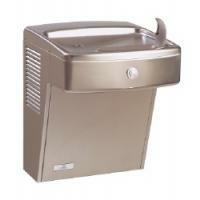 Choose from the Sunroc Drinking Fountain Styles below.